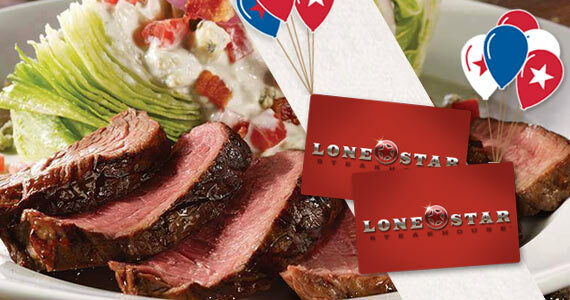 If you enjoy eating at Lone Star Steakhouse you have to sign up for their rewards program! Sign up today and you’ll get a free gift just for joining. You’ll also receive a free gift on your birthday, plus all of the latest news, deals and coupons straight to your inbox. Who doesn’t love free food? Click through to get started and register today!